Wonderwerp opens the season with an exciting program dedicated to immersive listening experiences that burrow deep into the fabric of space and time. Featuring an extraordinary line up of artists who perform with captured fragments of the world through audio and visual projections, the evening will wander in and out of everyday familiar panoramas, inviting the audience to engage with material that is simultaneously worldly, referential, bordering on the banal, and contemplative, mysterious and sometimes haunting. The widely ranging work of Justin Bennett (1964 UK) is as rooted in the audiovisual and visual arts as it is in music. Central to his thinking and his work is a process-orientated approach and an interest in the elasticity of the concept of ’space’, with a specific focus on urban development, technological progress and the relationship between architecture and sound. 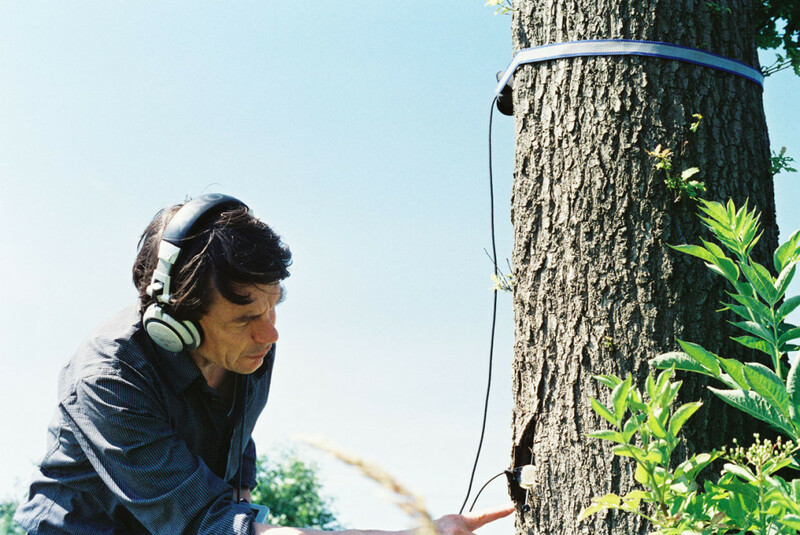 Bennett produces (reworked) field recordings, drawings, performances, installations, audio walks, videos and essays. Recent work consists of thematic projects focussing on the role of the artist in urban development, the relationship of sound and memory and the history of psychiatry in relation to the occult use of technology. Recent presentations include: “Secret Garden” audio walk, Amsterdam 2014, “Hors Pistes” video screenings at Centre George Pompidou, Paris 2013, “Dream Map” audio walk, Instituto Tomie Ohtake, Sao Paolo 2013, “Spectral Analysis” audio walk, Sonic Acts, Amsterdam 2013, “Telettrofono” audio walk, Guggenheim New York 2012. 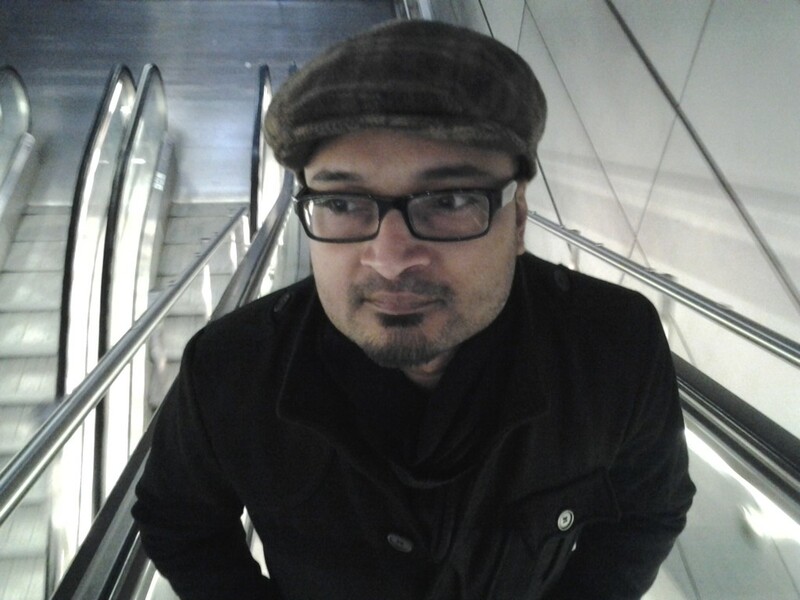 Budhaditya Chattopadhyay is a sound artist and scholar working between India and Europe. His sound work encompasses field recording, electroacoustic and acousmatic music, sound/audiovisual installation, and composition for solo and collaborative live performance. Budhaditya’s work appears on various albums on renowned labels such as Gruenrekorder (Germany) and Touch Music (UK) among others. Budhaditya has received several awards and residencies, notably an Honorary Mention at PRIX Ars Electronica 2011, Linz. Appearing in numerous exhibitions, concerts and sound/new media festivals, Budhaditya’s sound-works have been presented among others in Transmediale, Berlin; Akusmata, Helsinki; CTM, Berlin; Errant Bodies, Berlin; CPH PIX, Copenhagen; Hochschule Darmstadt, Dieburg; SoundFjord, London; Deutschlandradio, Berlin; Institut für Neue Medien, Frankfurt; and Nikolaj Kunsthal, Copenhagen. Aurélie Lierman was born in Rwanda and grew up in Belgium from the age of two. She’s an independent radio producer, vocalist and composer. Lately Aurélie Lierman is trying new directions by fusing radio art, vocal art and composition. Her main focus is her personal field recordings: a large collection of unique sounds and soundscapes from rural and urban contemporary East‐Africa. Sound‐bit by sound‐bit she’s transforming and sculpting them into something she would call “Afrique Concrète”. In May 2014 Aurélie Lierman won the First Prize at Monophonic 2014 (Brussels) for her most recent radio composition ‘Anosmia’. In 2013 Aurélie Lierman won both the PIARS Competition (Rome) and GRAND PRIX NOVA (Bucharest) (for her radio compositions ‘iota mikro’ and KARIAKOO). Aurélie Lierman had two album releases in collaboration with the British cult-group Nurse With Wound ( [SIC] 2013, “Santoor Lena Bicycle” 2014). Currently she is working on album releases with a.o. Varkenshond (BE/NL) due in autumn 2014. 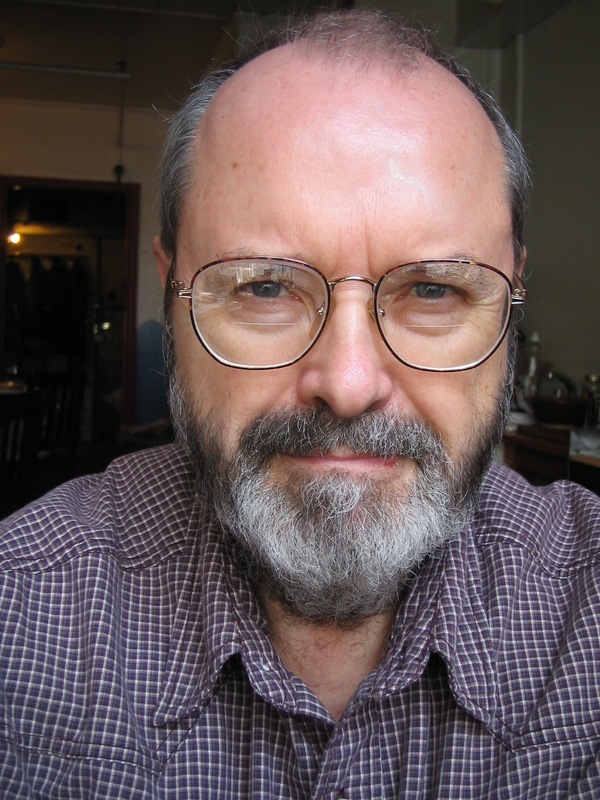 Phill Niblock is an intermedia artist using music, film, photography, video and computers. He was born in Indiana in 1933. Since the mid-60’s he has been making music and intermedia performances which have been shown at numerous venues around the world among which: The Museum of Modern Art; The Wadsworth Atheneum; the Kitchen; the Paris Autumn Festival; Palais des Beaux Arts, Brussels; Institute of Contemporary Art, London; Akademie der Kunste, Berlin; ZKM; Carpenter Center for the Visual Arts at Harvard; World Music Institute at Merkin Hall NYC. Since 1985, he has been the director of the Experimental Intermedia Foundation in New York where he has been an artist/member since 1968. He is the producer of Music and Intermedia presentations at EI since 1973 (about 1000 performances) and the curator of EI’s XI Records label. In 1993 he was part of the formation of an Experimental Intermedia organization in Gent, Belgium – EI v.z.w. Gent – which supports an artist-in-residence house and installations there. Phill Niblock’s music is available on the XI, Moikai, Mode and Touch labels. A DVD of films and music is available on the Extreme label.